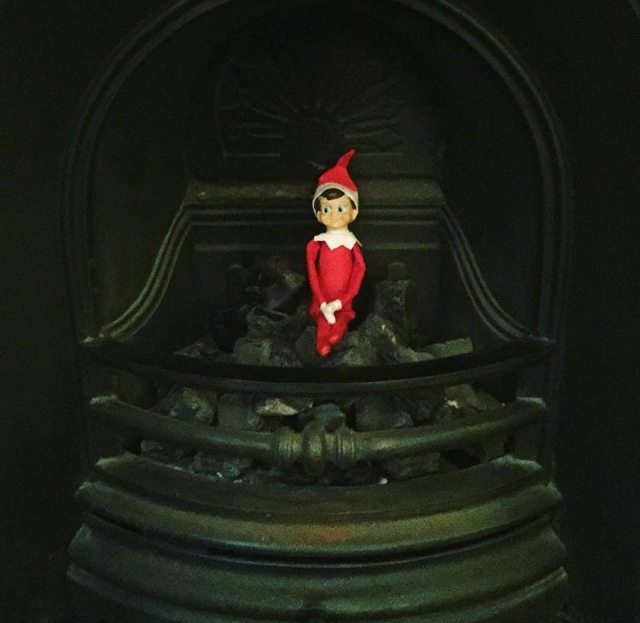 This week has seen the return of The Elf on the Shelf! 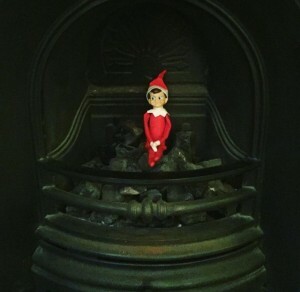 It is a tradition that was started a few years ago in our house, I quite like the idea that the naughty elf gets up to mischief while everyone is asleep and reports back to Father Christmas whether B has been good or not. 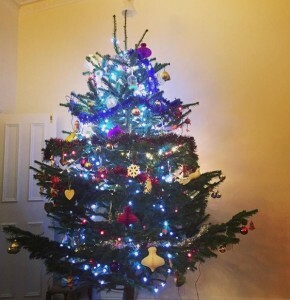 Other days it amazes me that the kids aren’t terrified?! I suppose it’s no different to telling them “Father Christmas is watching, you need to be good!” Anyway the first year we went all out with the different adventures of Jack (our elf!). Jack is not quite as adventurous or naughty in recent years but B loves him just the same and I’m not sure how many years (if any) of this unquestioning magical innocence we have left so I am determined to embrace every wonderful moment. I had a brilliant time on Sunday at the Good Food Show Festive Fayre at Hampton Court Palace which, if you read my previous post, you will know holds extra special memories for me. 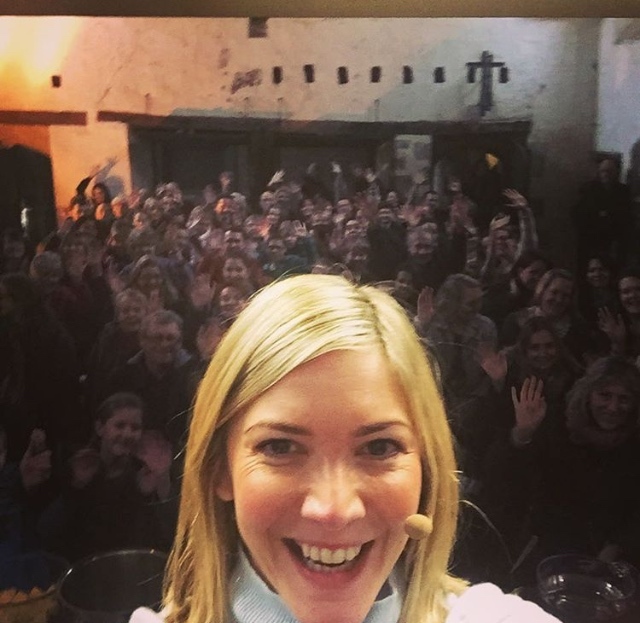 It was wonderful to be cooking in the Tudor Kitchens, and I am sure my grandad would have loved it if he could have been there! As usual it was so good to see so many lovely people there and meet people and have photos! I just love it. Have you been watching my Coastal Cottage series on ITV This Morning? This is the series I had so much fun filming, which made me fall in love with beautiful Pembrokeshire! There are lots of recipes and you can watch the episodes online here.